Did you know Morabba of Siuri is a Portuguese sweet? 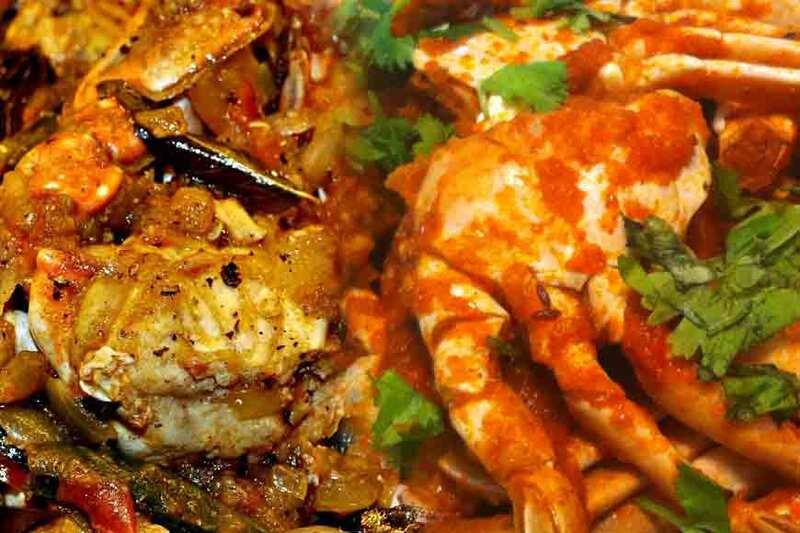 Sarpuria or Sarbhaja of Krishnagar:A famous delicacy of Nadia, Sarbhaja and Sarpuria were created more than 500 years ago. 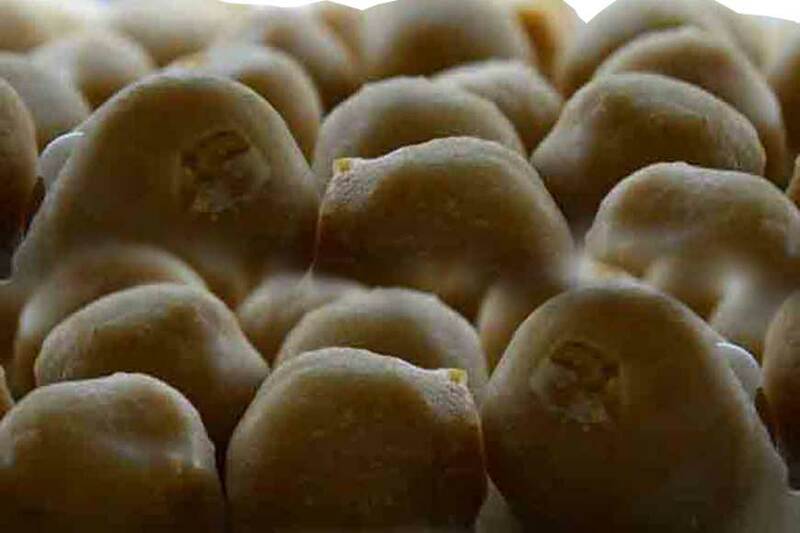 According to lore, Sri Chaitanya Mahaprabhu enjoyed this sweetmeat. Archaeologists also confirm that this sweet is entirely Nadia’s creation. 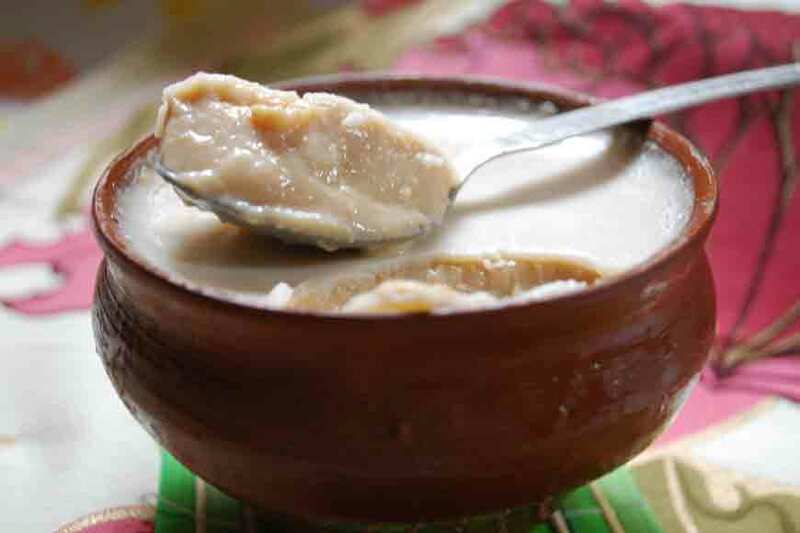 Mishti Doi (Sweet Curd): Although curd or yogurt is prepared in all the districts of the state and states of the country, what sets the Mishti Doi apart is that this variety is made only in West Bengal. Technically, there are four types of curd: Chhanchi Doi, KanchaDoi, Dagra Doi and Goleya Doi. 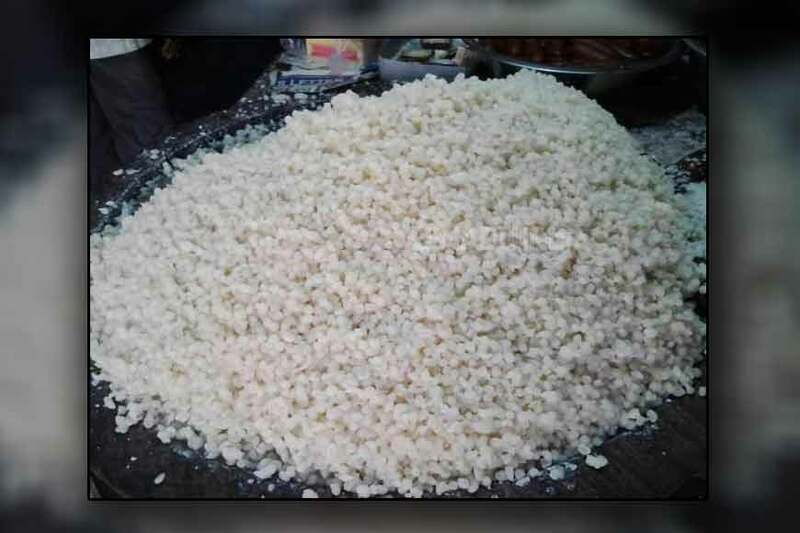 Chhanchi Doi is usually sold in shops because it contains live bacteria in it. Though Mishti Doi is a killer for any diabetic, it is indeed a delicacy any Bengali will die for! 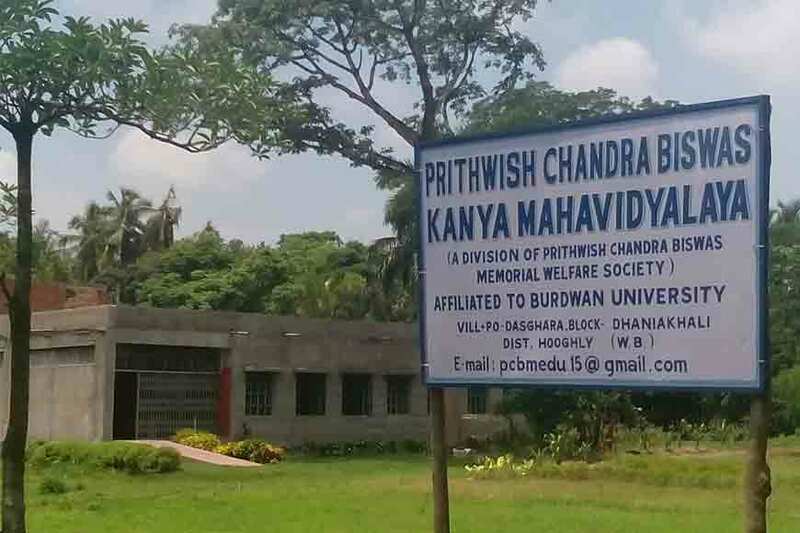 Rasakadambo of Malda:It is said Mahaprabhu Chaitanyadev visited Malda and sat under a Kadamba(Anthocephalus indicus) tree to take rest. 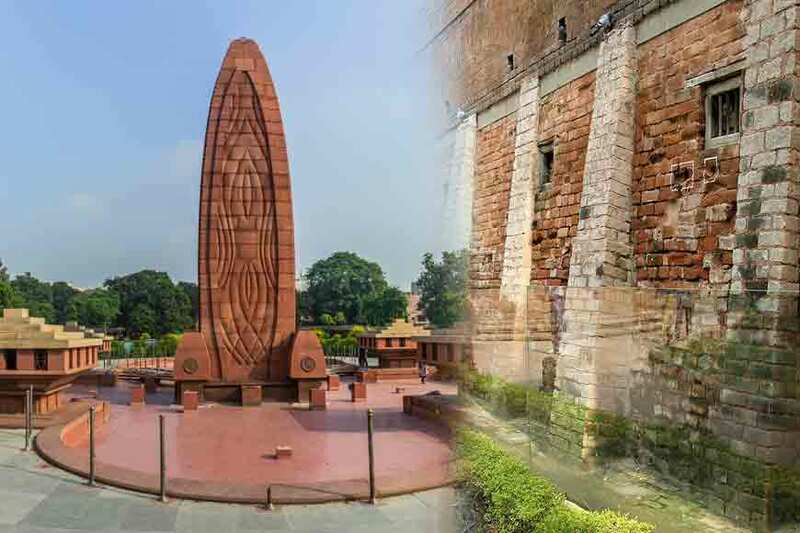 Rasakadambo was created to commemorate this incident. 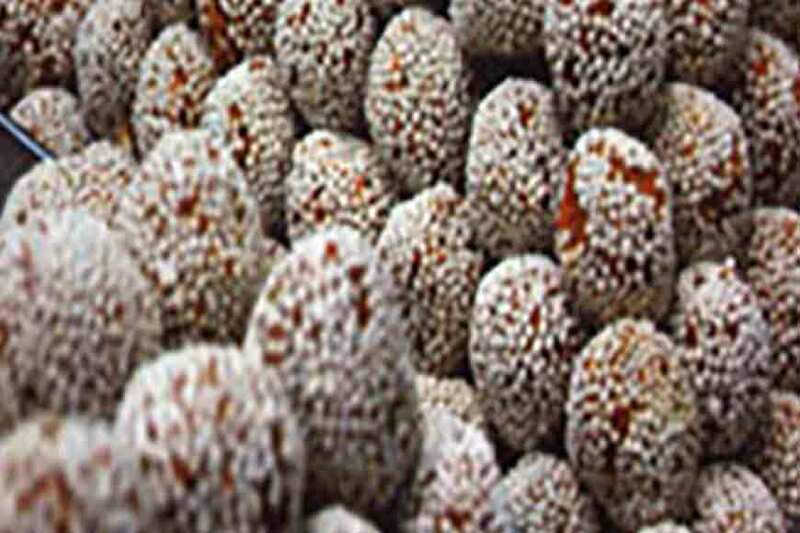 The sweetmeat looks like a kadamba flower; round-shaped, light cardamom-flavoured sweet dipped in sugar with the exterior covered with sugar and poppy seeds. 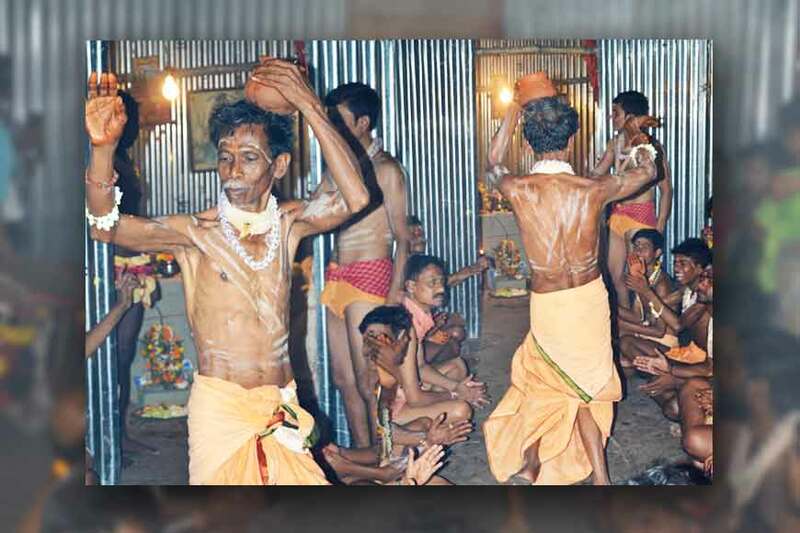 Morabba of Siuri: Although Siuri of Birbhum is synonymous with Morabba, it is believed to have been first manufactured in Rajnagar. Raw vegetables and fruits are dipped in syrup. Author Abinash Chandra Ghosh had once written, Indians were introduced to Morabba by Portuguese settlers. 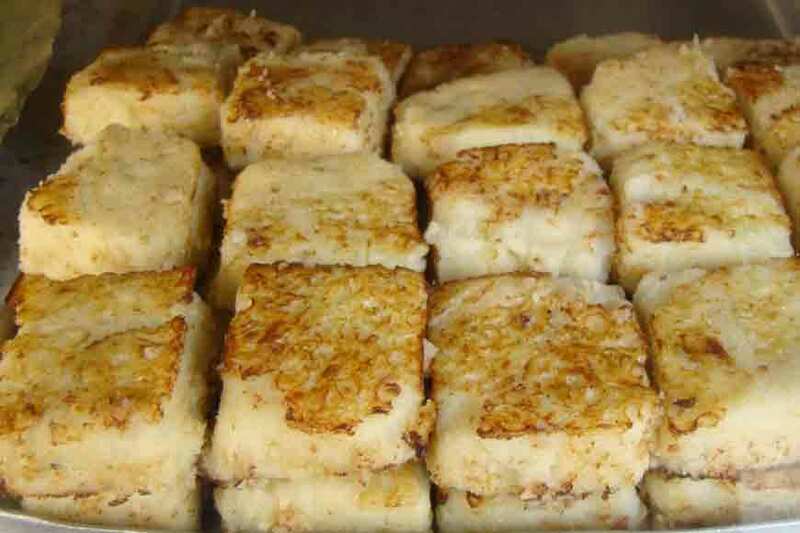 According to another view, in the mid-18th century, Hariprasad Dey went to Delhi and he was impressed by Petha, a common sweetmeat of North India. 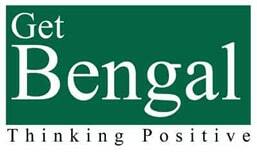 He learnt the technique and after his return, introduced Bengalis to Morabba he made with different vegetables and fruits. 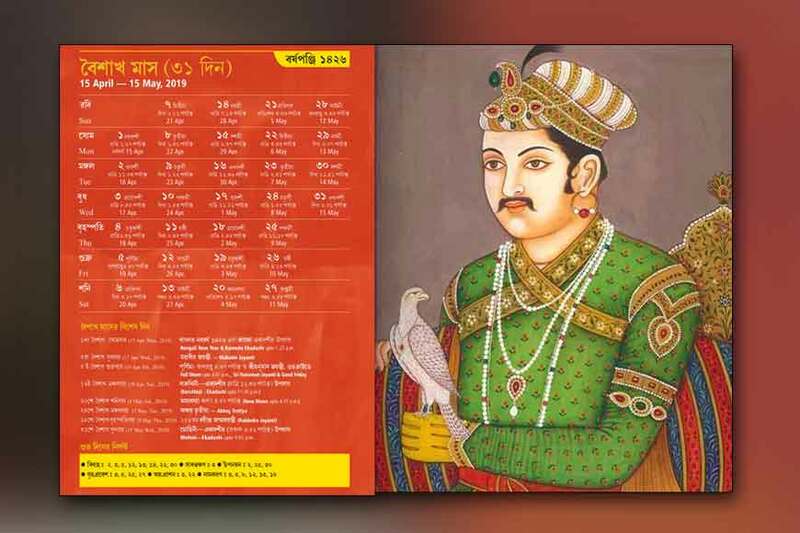 This version was supported by one of his descendent, Nandadulal Dey. 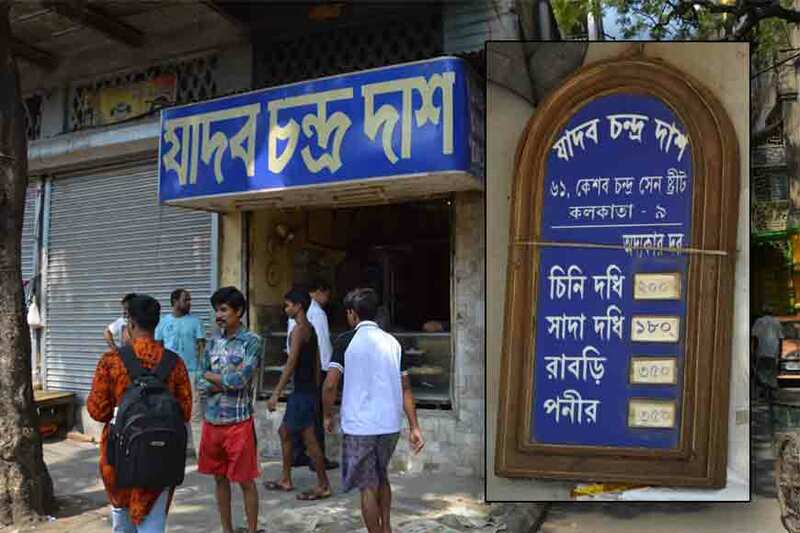 WHO MADE BENGALIS CONNOISSEURS OF SWEETS? 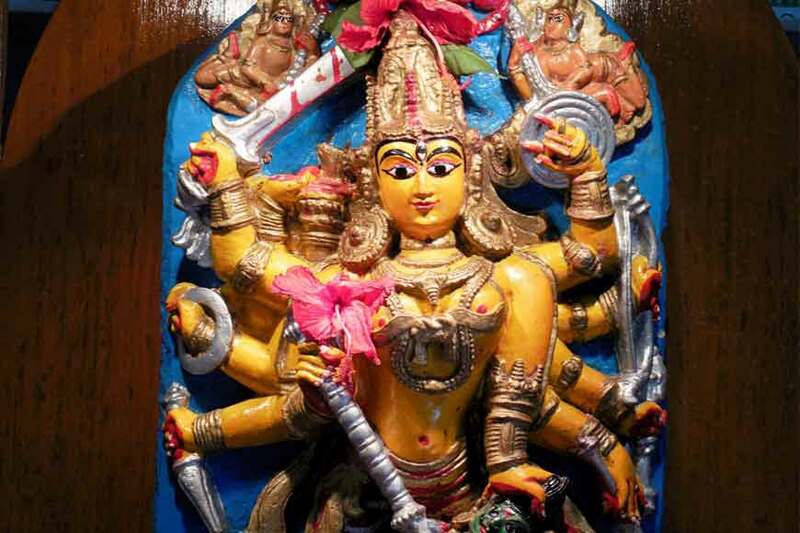 Mecha Sandesh of Beliator: Made of besan, this Bankura sweet was a hot favourite with Malla kings. The gram flour is kneaded with the slightly yellowish liquid that gets leftover after making cottage cheese and cardamom. This is later fried in clarified butter and dipped in syrup. 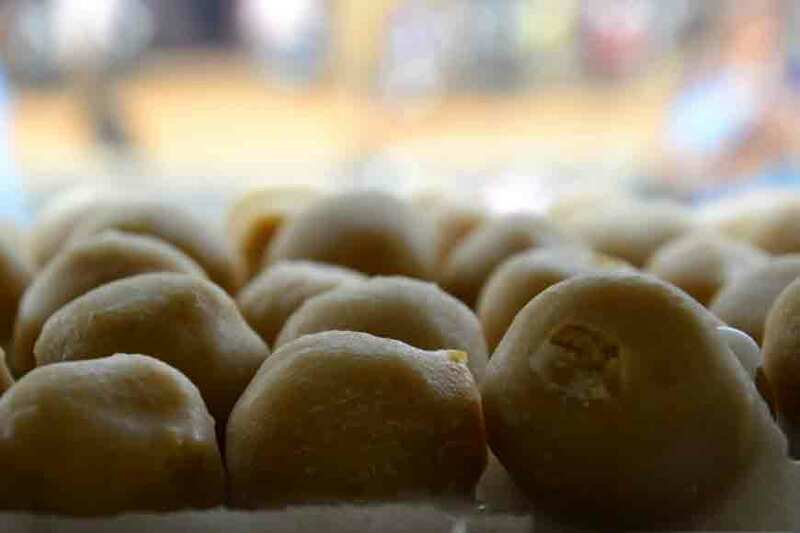 Babursha of Kshirpai: West Midnapore is famous for this historical sweet. 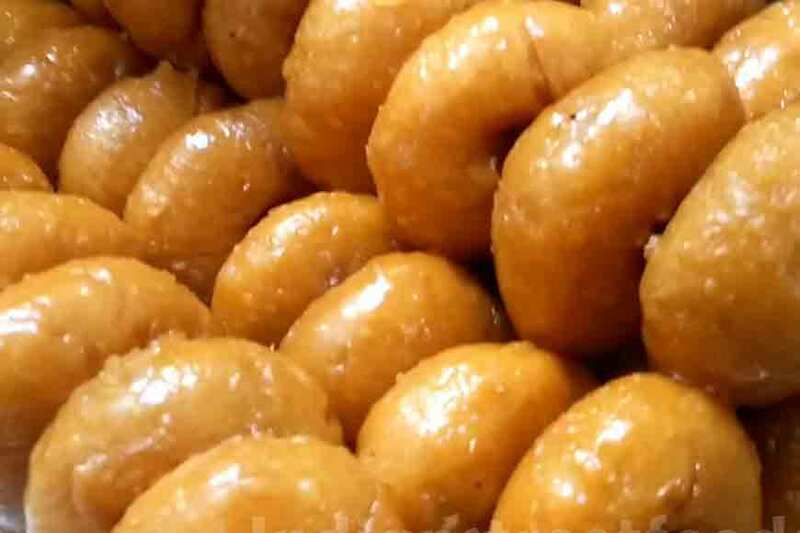 Made of flour, this deep-fried sweetmeat is sweetened just before serving. 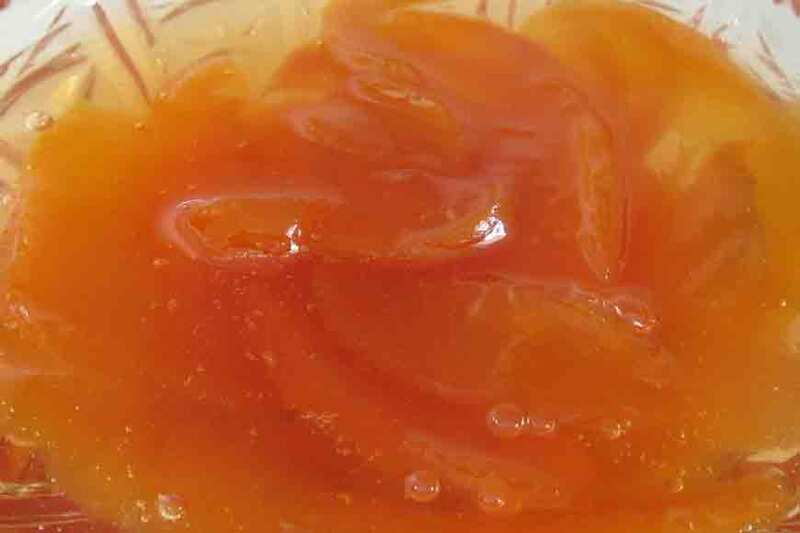 Thick syrup is poured over Babursha and then served. There are many views about the origin of its strange name. 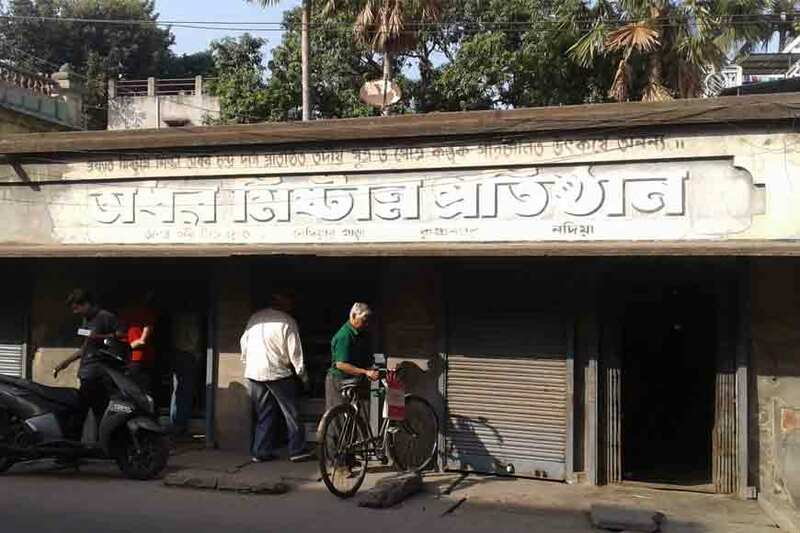 A European soldier named Babur Edward protected the locals from the bargis (Maratha soldiers who indulged in large scale plundering of Bengal’s countryside) and a certain Poran Atta, a local sweetmeat maker created Babursha in his honour. 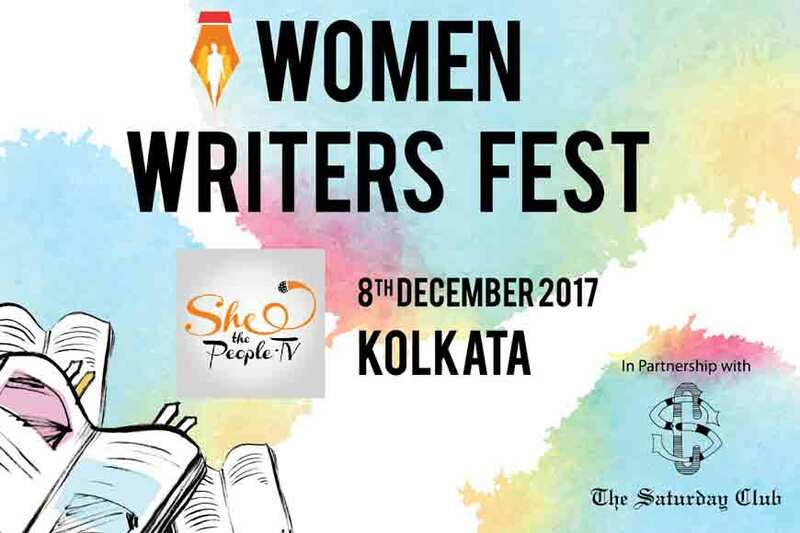 Unique Women Writer’s Festival in town!